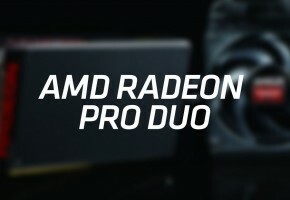 During Virtual Reality event in Los Angeles (VRLA) AMD has showcased its new dual-Fiji graphics card, which to my surprise, was still not officially named Fury X2. Even though more than 7 months have already passed since Fury X2 board was shown by Lisa Su, we still lack concrete information about release plans for this card. 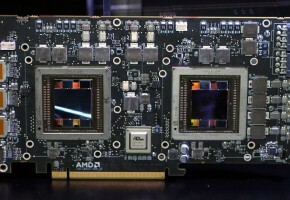 As we are just few months away from completely new generation of GPUs, the anticipation for dual-Fiji graphics cards is definitely not growing. 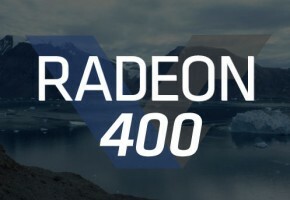 It may arrive too late to make an impact on sales, however it may put the performance crown back to AMD – something that RTG marketing team is desperately looking for. At VRLA dual-Fiji graphics card was powering a ‘Prototype Tiki’ gaming machine by Falcon Northwest as revealed by Antal Tungler, the head of RTG marketing team. This custom PC was powering Virtual Reality demos using HTC Vive head mounted display. 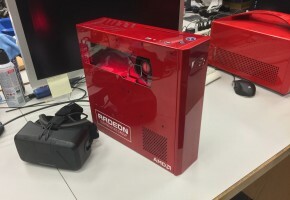 So not only do we learn that Fury X2 exists and it fits into small 4-inch wide custom PC, but also that dual-Fiji card was already used for live VR presentation. That said, it shouldn’t take long before official introduction. We will keep you updated.